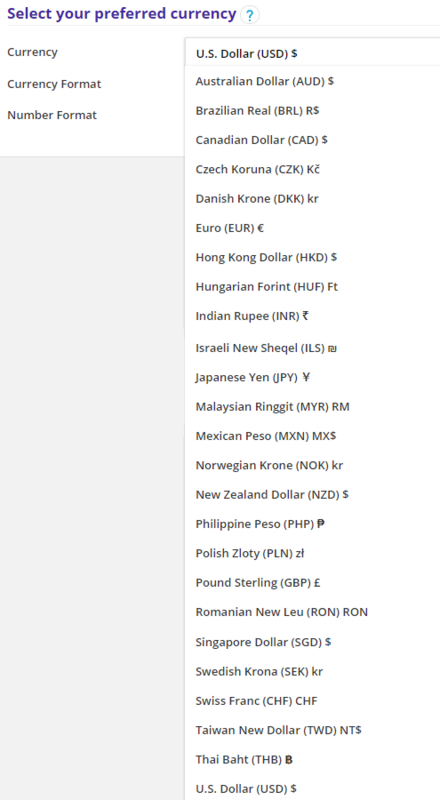 Stripe is an international payment gateway supporting businesses in many countries. 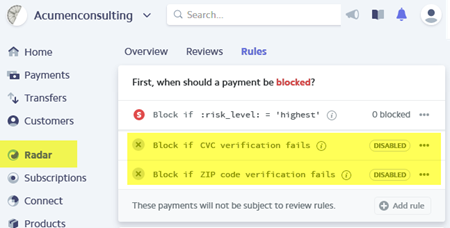 Stripe charges a transaction fee and percentage of each sale without monthly subscription fees. 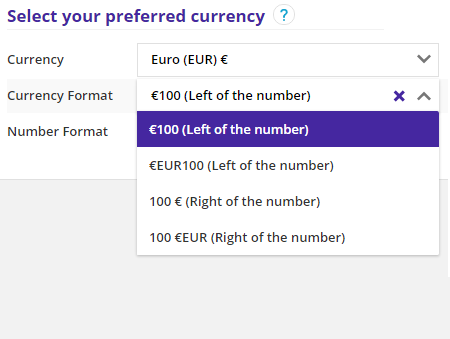 The ONTRAPORT integration includes the ability to sell subscriptions, payment plans, have upsell forms and charge transactions in currencies other than the US dollar. 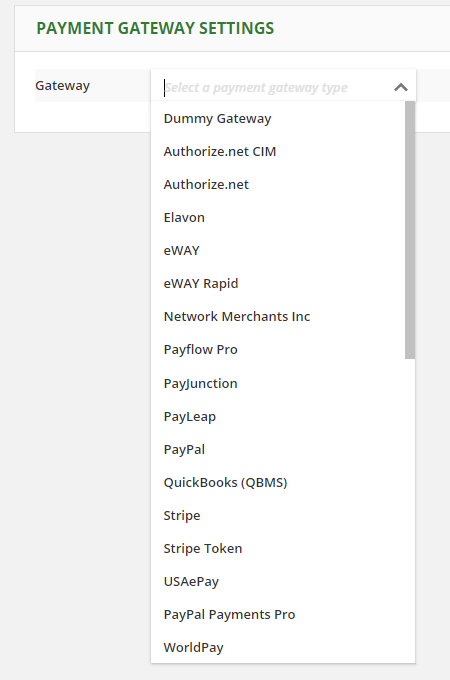 The standard Stripe Gateway in ONTRAPORT does not store customer information in Stripe, and does not take advantage of advanced features such as Stripe's Smarter Saved Cards (auto-update when the bank replaces or updates an existing credit card). 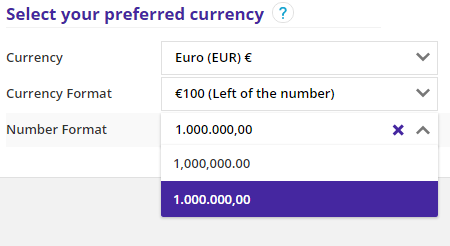 See our Integrating with Stripe Token article to enable those features. 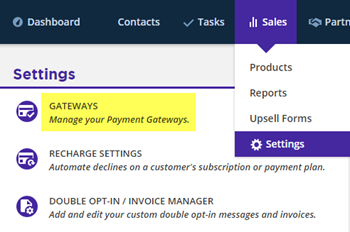 If you are moving existing Stripe customers to ONTRAPORT see our Stripe Migration article. 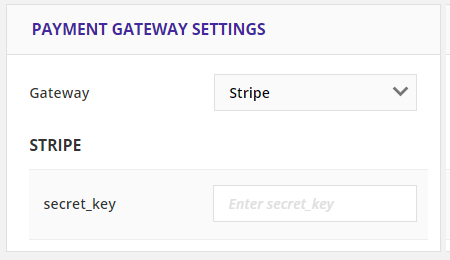 Sign up and configure Stripe to take payments first, getting approval from Stripe, then follow these steps to integrate your active Stripe gateway with ONTRAPORT.